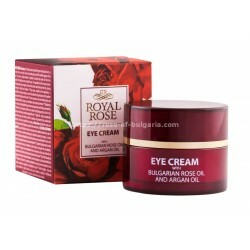 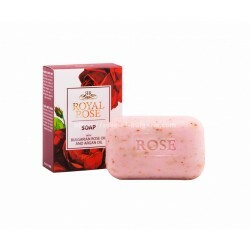 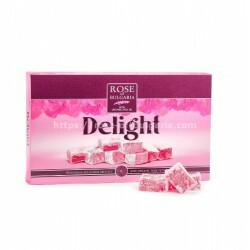 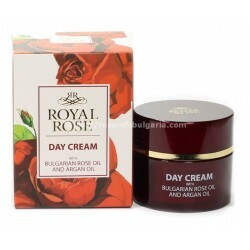 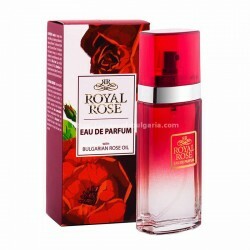 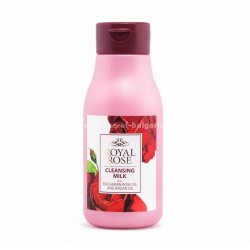 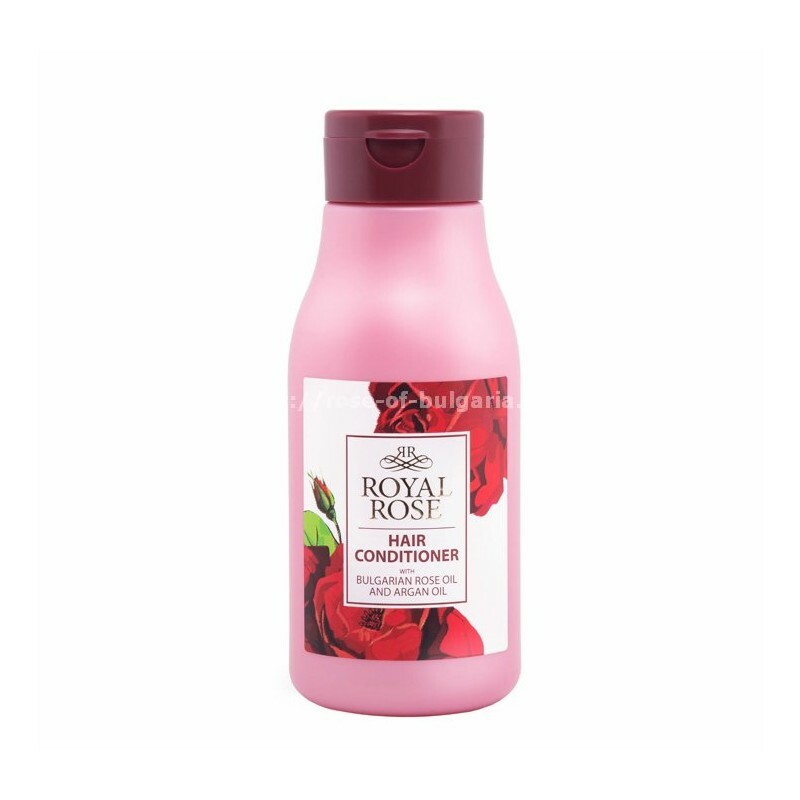 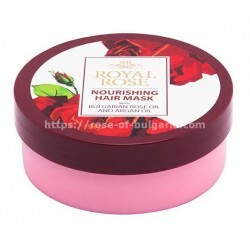 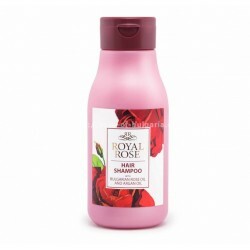 Royal Rose Hair Conditioner for soft, shiny and easy-to-fit hair. 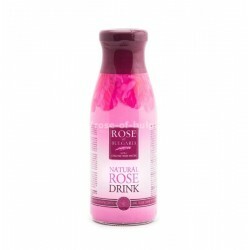 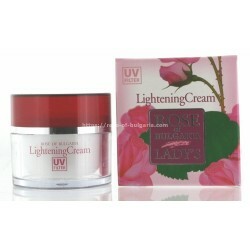 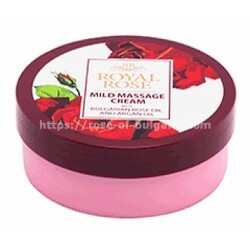 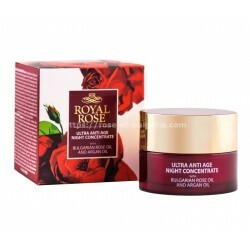 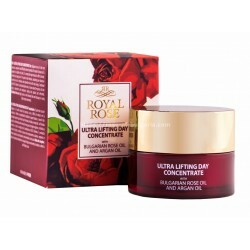 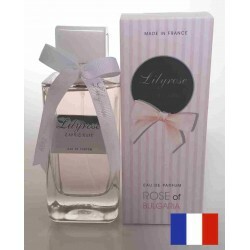 Natural rose and argan oil have a nourishing and restorative effect. 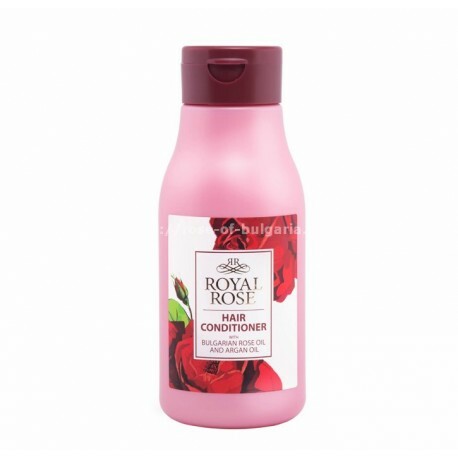 Combined with special ingredients and vitamins, guaranteed for excellent appearance and strength of your hair. 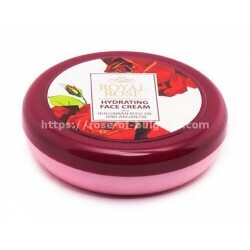 The balm is suitable for frequent use. 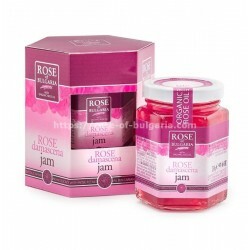 Jar of 300 ml - Parabens FREE.